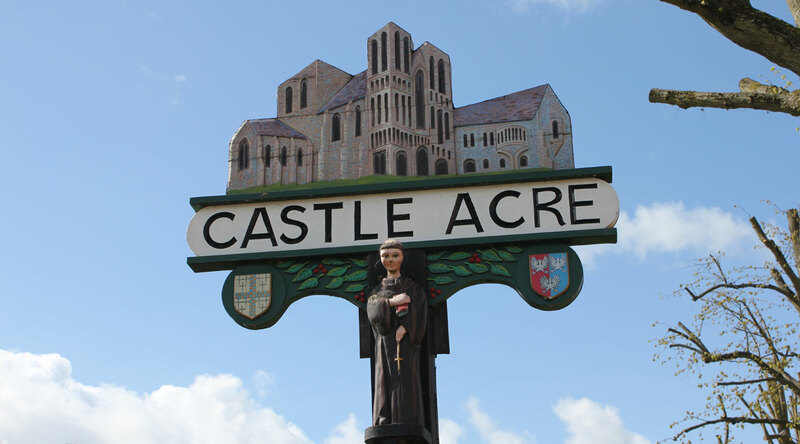 The village takes its name from the 11th century castle built by William de Warenne. 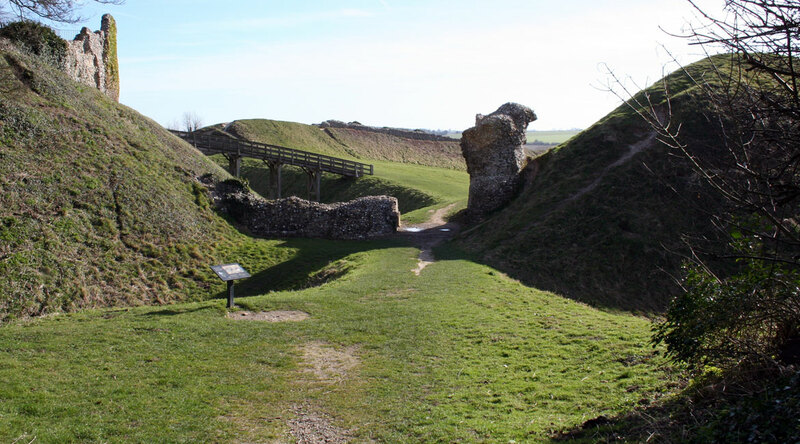 A Norman nobleman and right hand man of William the Conqueror he built Castle Acre soon after the Battle of Hastings. 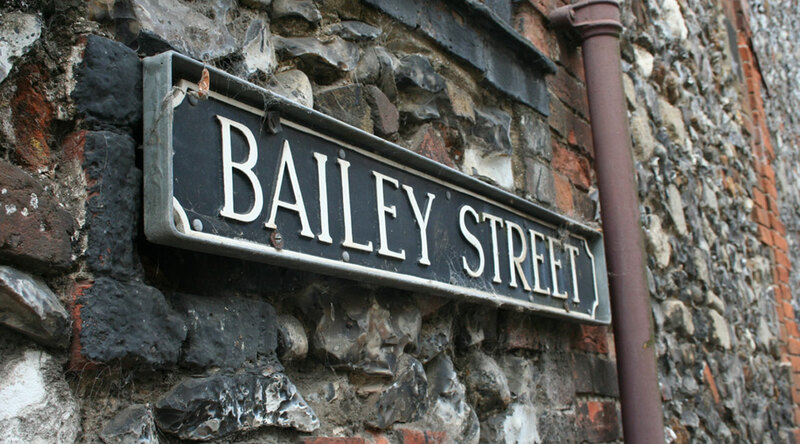 The flint and stone archway in the middle of the village, the Bailey Gate, was once the north entrance point to the medieval town. In addition to the Castle and the Bailey Gate, there is the beautiful Priory, whose walled herb garden and prior’s lodging give an insight into the lives of the monks. 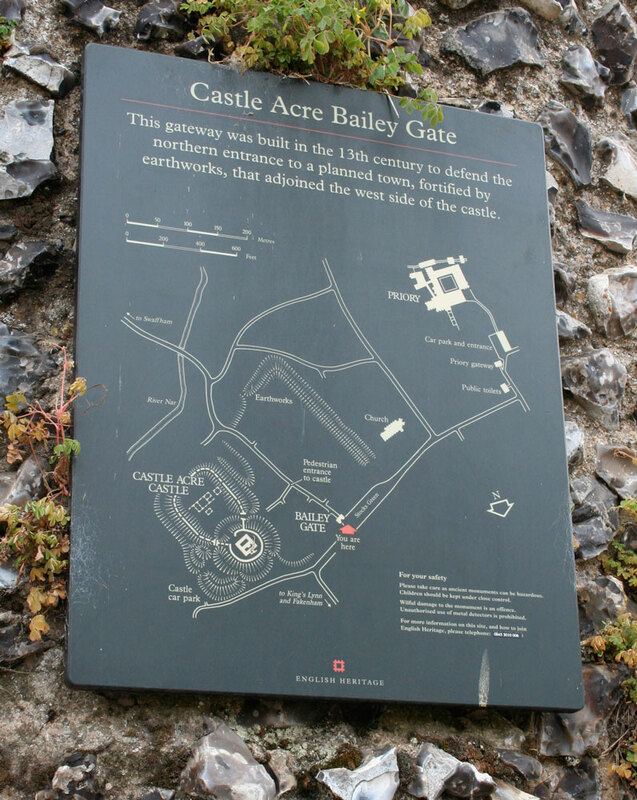 The Castle, Priory and Bailey Gate are all managed by English Heritage, and although today are now in ruins, they attract visitors all year round. 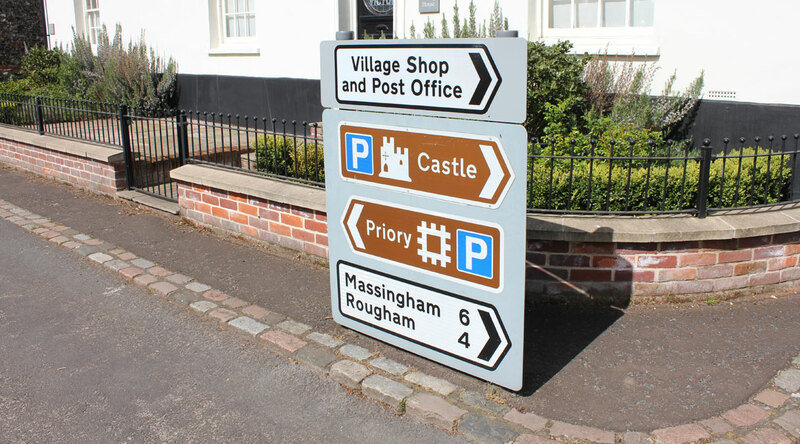 The castle is immediately behind the Old Red Lion, and the Cluniac priory is only a 15 minute walk away. 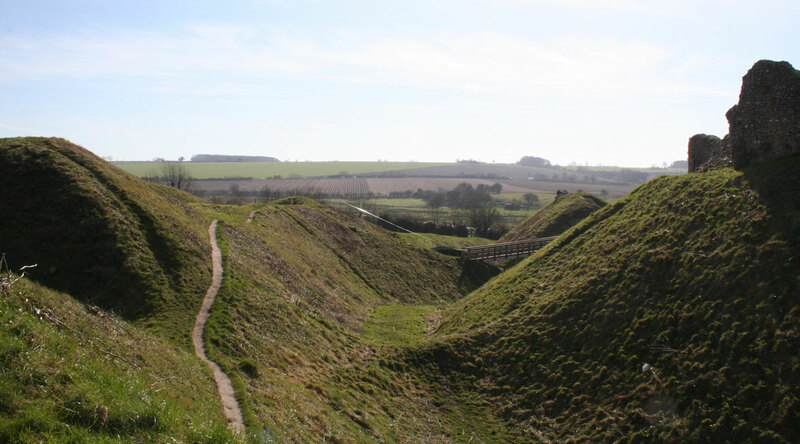 The National Trails Nar Valley Way and the roman road Peddars Way pass through the village. 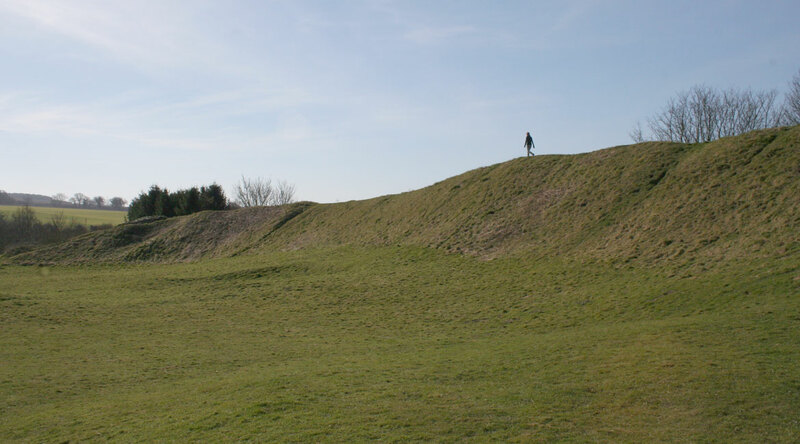 You can easily walk along the River Nar and on to the neighbouring village of West Acre. It too has its own Priory and the West Acre Theatre. Patrons of the theatre include Stephen Fry and Sir Antony Gormley. The North Norfolk coast is only a 30 mins drive away. There is a village shop and post office, tea room, and a pub all within a 5 minute walk from the Old Red Lion. 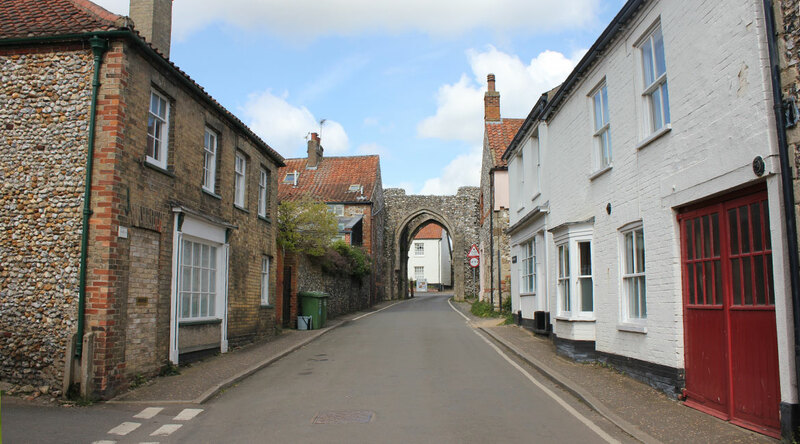 The nearest town of Swaffham is 4 miles away. 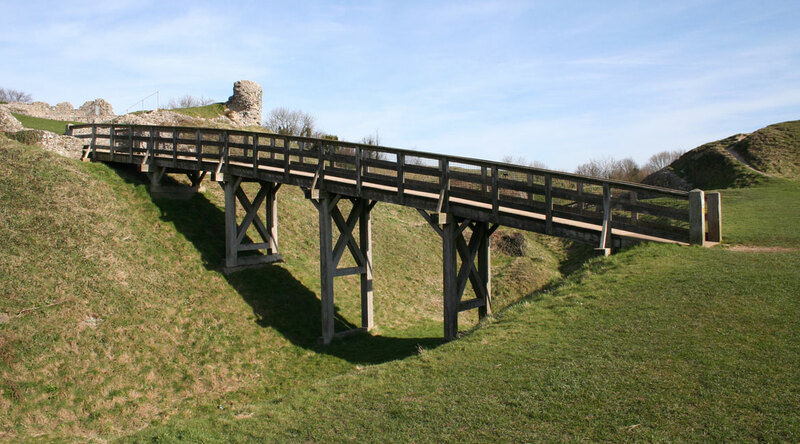 Please see this Castle Acre website for public transport, taxis and other beneficial information.